Eagle Rare Kentucky Straight Bourbon Whiskey has named Hershel “Woody” Williams of Ona, West Virginia, as the Grand Prize winner of the 2016 Rare Life Award. 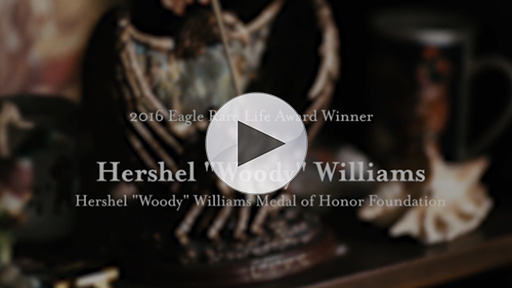 Eagle Rare will donate $50,000 to Williams’ charity, the Hershel “Woody” Williams Medal of Honor Foundation, and host an awards ceremony in Lexington, Kentucky on February 27, 2016. The Rare Life Award is an annual recognition program created to honor individuals who exhibit courage, leadership, survival, devotion, character and heroism. Candidates are nominated by friends, family and colleagues. Their stories and photos are posted online at www.eaglerarelife.com. Williams received the Medal of Honor from President Harry S. Truman in October of 1945 for his service in the Battle of Iwo Jima, where on February 23, 1945 he singlehandedly cleared a series of enemy pillboxes at close range with a flamethrower while under furious enemy fire. 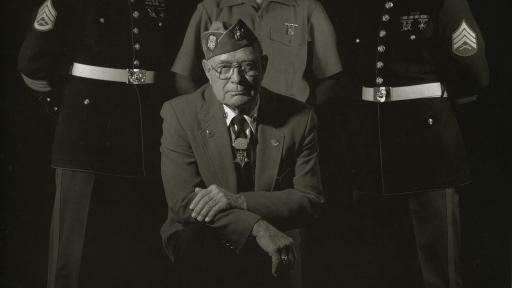 Williams is the last of the 27 remaining Medal of Honor Recipients living from the battle for Iwo Jima. 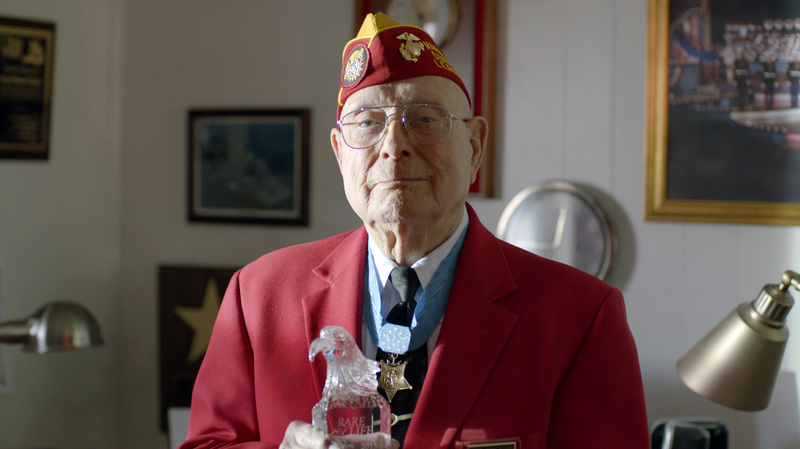 In 2012, at the age of 88, Williams launched the Hershel “Woody” Williams Medal of Honor Foundation with the goal of building greater recognition of the family members of those servicemen and women killed during combat. 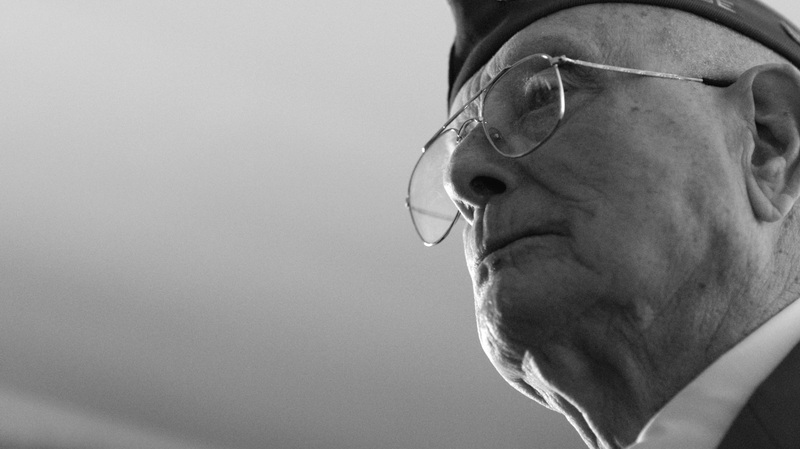 Now 92, and as an active supporter of military families for several decades, Williams knows first-hand the sacrifices made not only by those who fall in battle but also the families they leave behind. 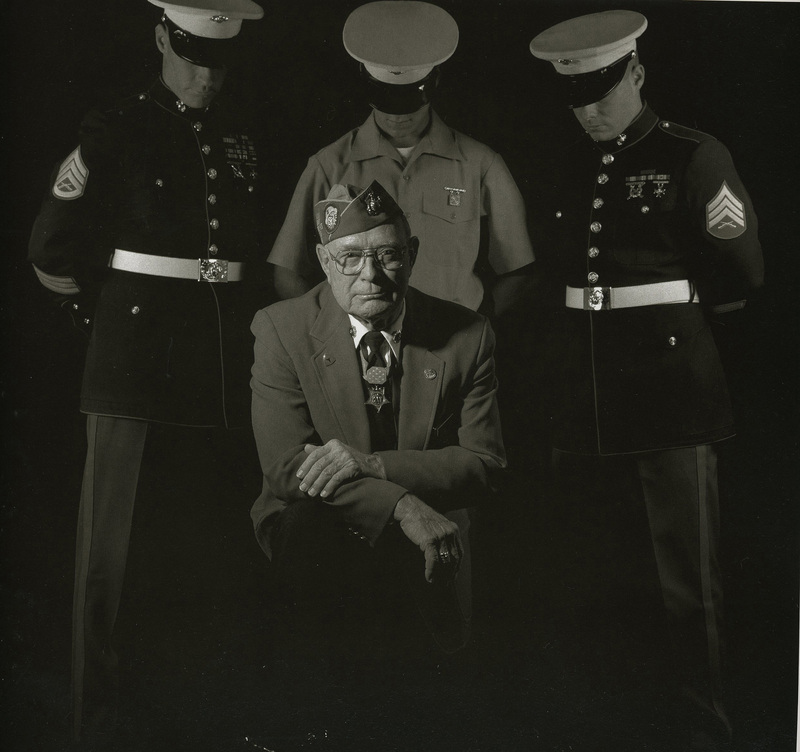 The Hershel “Woody” Williams Medal of Honor Foundation recognizes that entire families are devastated when a member of the military is killed in military service, and that their sacrifices are real, lasting, and worthy of honor. 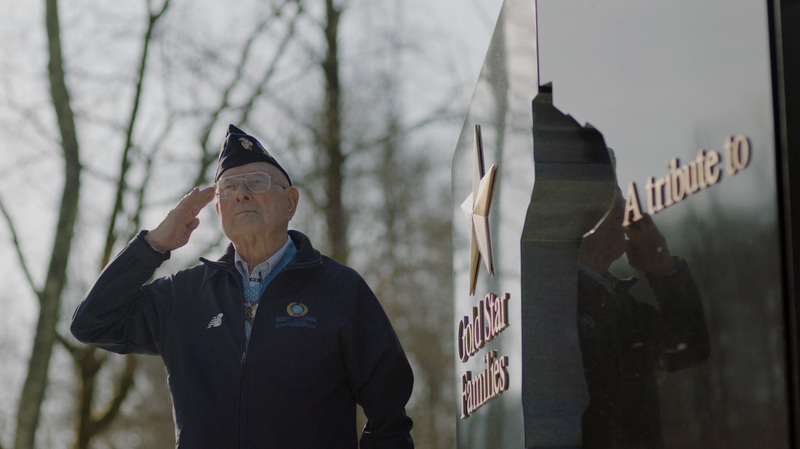 A gold star is given to the family members by the military as a symbol of their sacrifice. The Foundation’s goal is to erect monuments across the nation for Gold Star families who have sacrificed service members in military service. 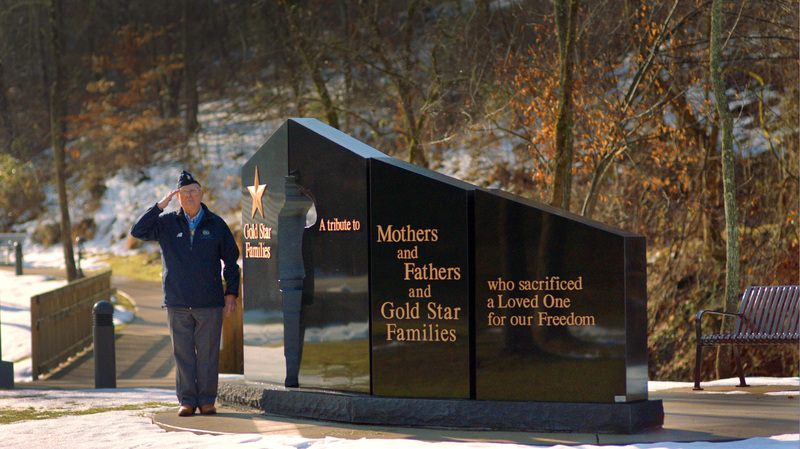 The first monument was completed at the Donel C. Kinnard Memorial State Veterans Cemetery in 2013 in Dunbar, West Virginia. Today, there are seven completed monuments in West Virginia, Ohio, Pennsylvania, Florida and Indiana, with nearly 25 more in various stages of completion at locations from Fall River, Massachusetts to Hayward, California. Eagle Rare also will donate $5,000 to the charities of choice of the six runners-up, each one embodying a distinct characteristic of leading a Rare Life: Courage, Leadership, Heroism, Character, Devotion and Survival. This is the sixth year for the Rare Life Awards campaign, and the 2016 awards will bring total grants to date for charities to $320,000. For more information on the Rare Life Award or Eagle Rare Kentucky Straight Bourbon Whiskey, visit www.eaglerarelife.com. Eagle Rare Bourbon Whiskey is part of the award-winning Buffalo Trace Distillery, an American family-owned company based in Frankfort, (Franklin County), Kentucky. The Distillery's rich distilling tradition dates back to 1773 and includes such legends as E.H. Taylor, Jr., George T. Stagg, Albert B. Blanton, Orville Schupp, and Elmer T. Lee. Eagle Rare Bourbon is a 10-year-old bourbon that has won multiple awards, including five double gold medals from the San Francisco World Spirits Competition. To learn more about Eagle Rare, visit www.eaglerarelife.com.